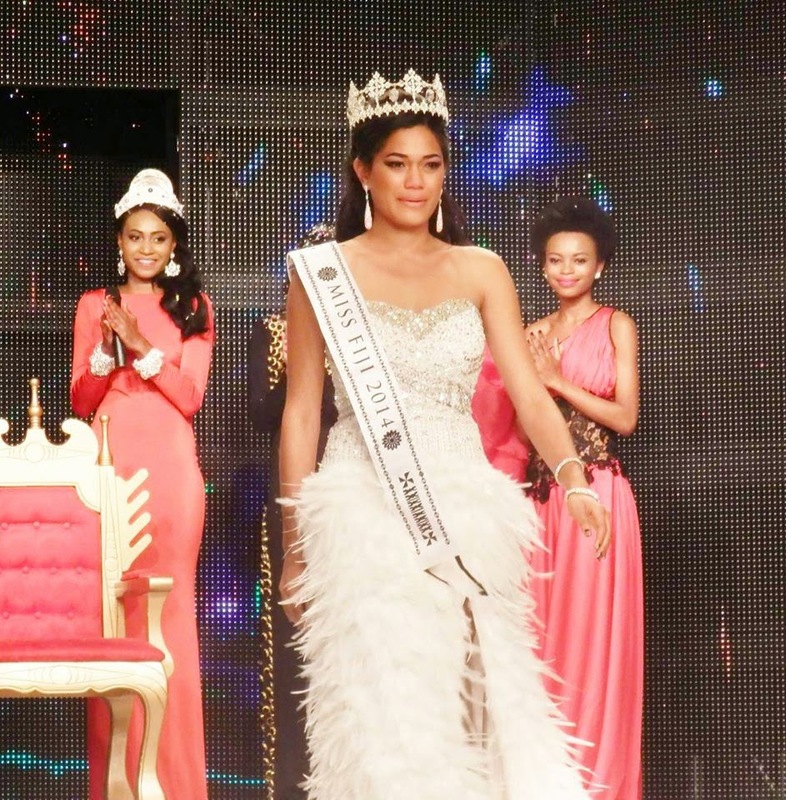 PACIFIC HARBOUR, Fiji - Charlene Sulueti Tafunai'i (20, Nadi) was crowned Miss Fiji 2014 at the Pearl South Pacific Resort in Pacific Harbour on July 26. 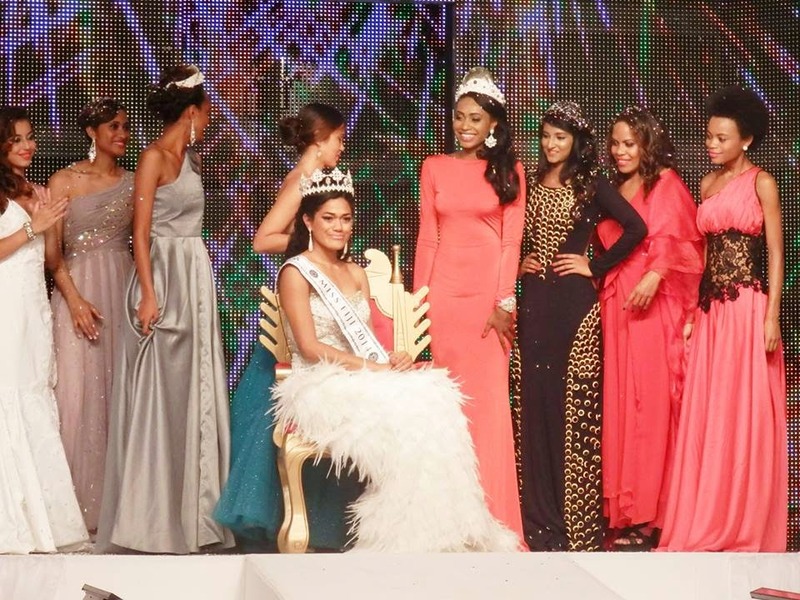 She will represent Fiji in Miss World 2014 in London, England on December 14. 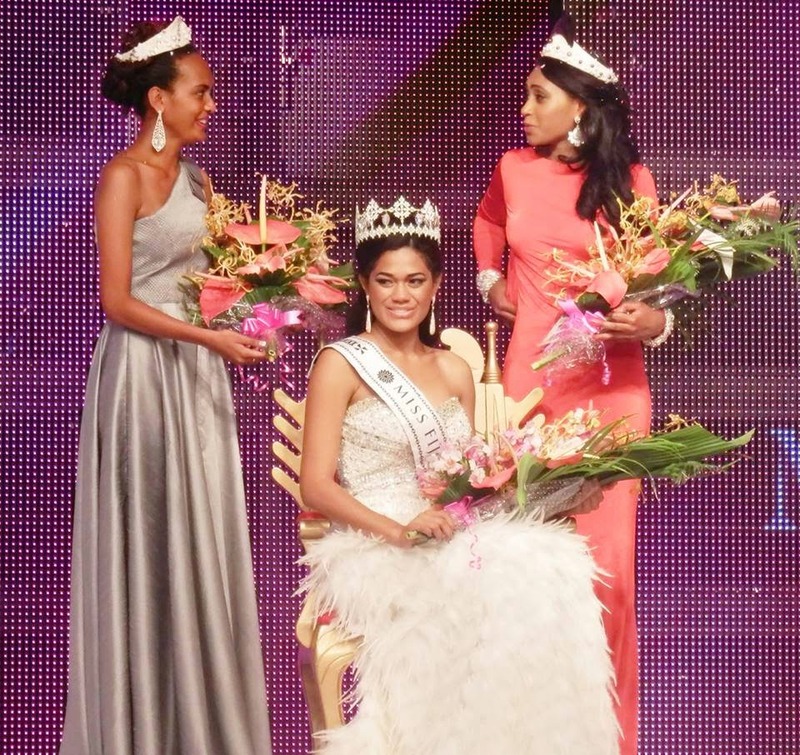 Asena Rokotuiwai and Vasiti Radekedeke finished in second and third place, respectively.